Jagoda Pike is the president & CEO of Homewood Health Centre and Homewood Health Inc. Since assuming that role in 2014, she has led the organization through significant transformation and growth. 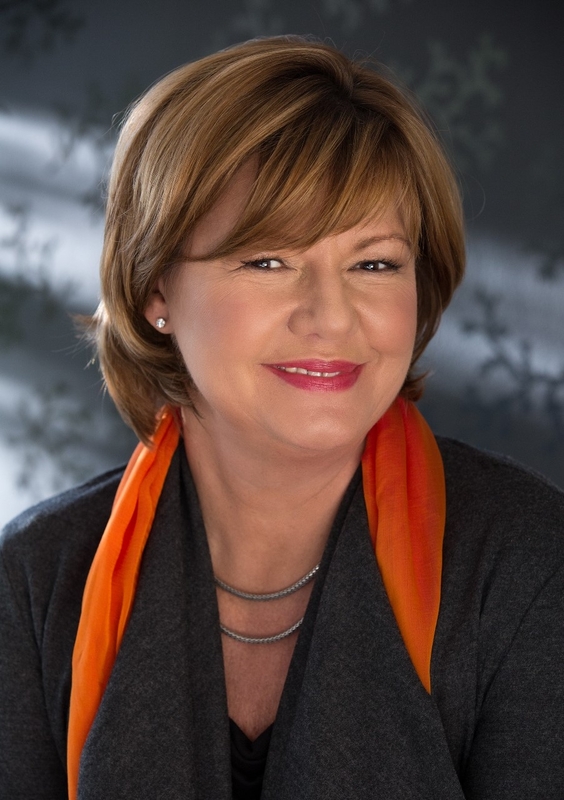 With an undergraduate degree in economics from the University of Toronto and a law degree from Osgoode Hall Law School, Jagoda was called to the Ontario Bar in 1986. Working for more than two decades with Torstar Corporation, she became a leader in the Canadian corporate, publishing and media sectors, culminating with her roles as publisher of The Hamilton Spectator, then publisher of the Toronto Star and president of Star Media Group. Jagoda served as the president and chief operating officer of the successful bid to bring the 2015 Pan American Games to Toronto and the Greater Golden Horseshoe. The first-ballot victory by the Toronto 2015 team delivered the first international, multi-sport games to Ontario since 1930 and triggered the largest investment in sport infrastructure in the province’s history. As a volunteer, Jagoda has served as chair of the board of directors for one of Ontario’s highest-rated and largest hospitals and she is currently the past-chair of the McMaster University Board of Governors where she has been an active member of the Human Resources Committee Executive, Finance Committee and Audit Committee. In 2007, Jagoda was presented with the Canada’s Most Powerful Women: Top 100 Award and in 2009 was named one of the most influential women in sport by the Canadian Association for the Advancement of Women and Sport.